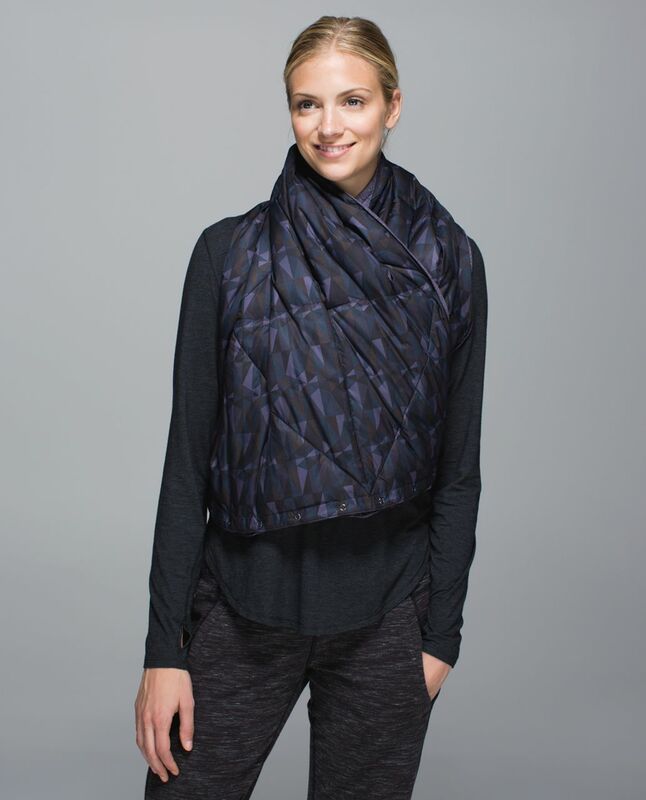 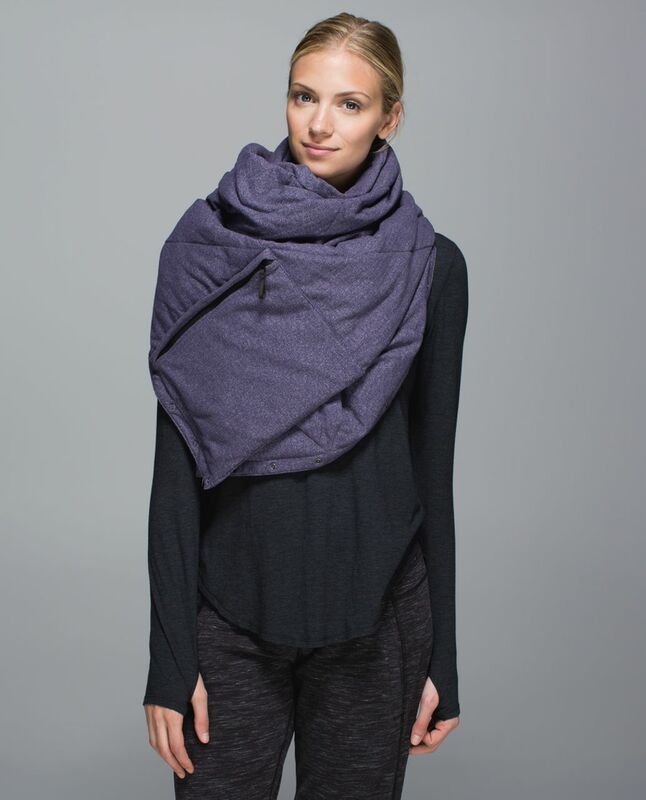 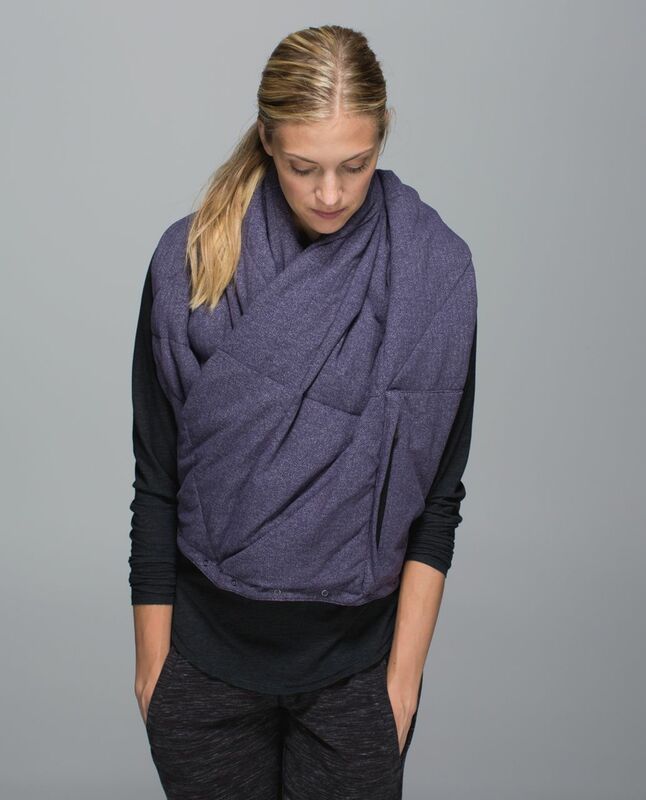 This down-filled scarf is so big and cozy, it's practically a blanket (and we use it as one). 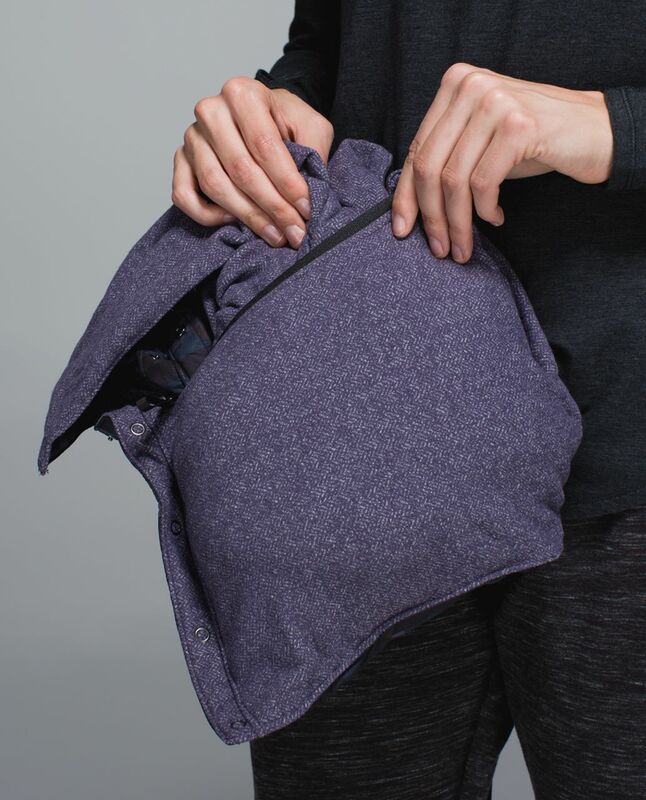 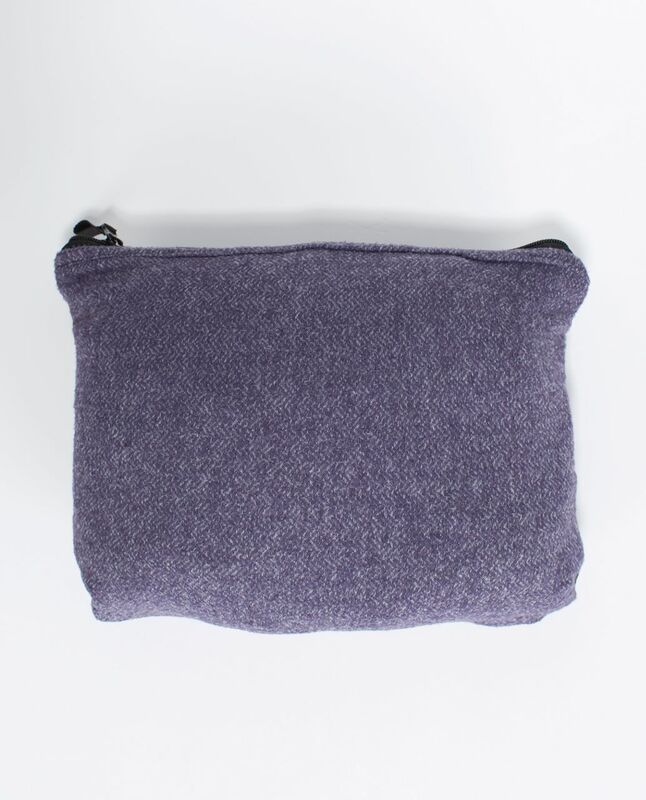 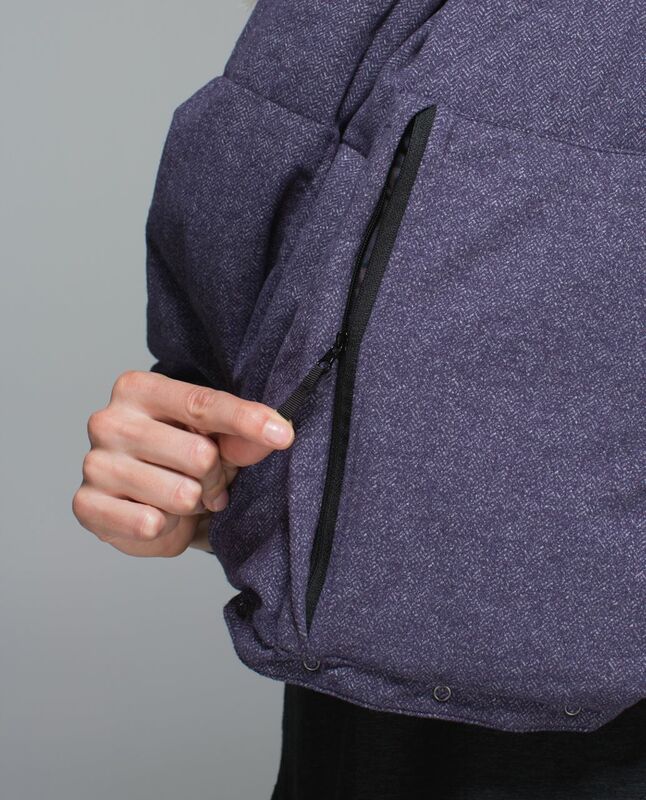 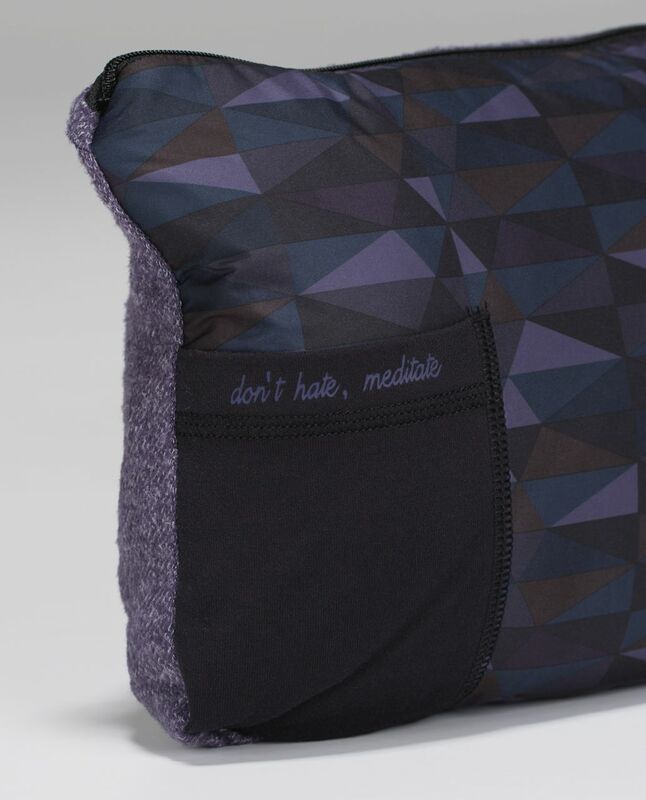 We gave it a secret pocket to stash our phone, and designed it to pack into a pillow for snoozing on long flights. 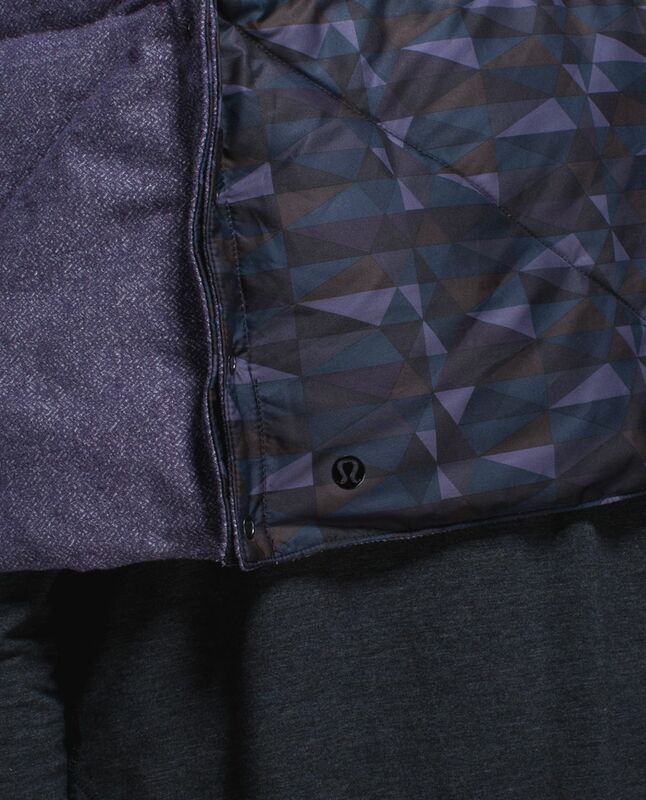 Cold weather travel adventures, here we come!